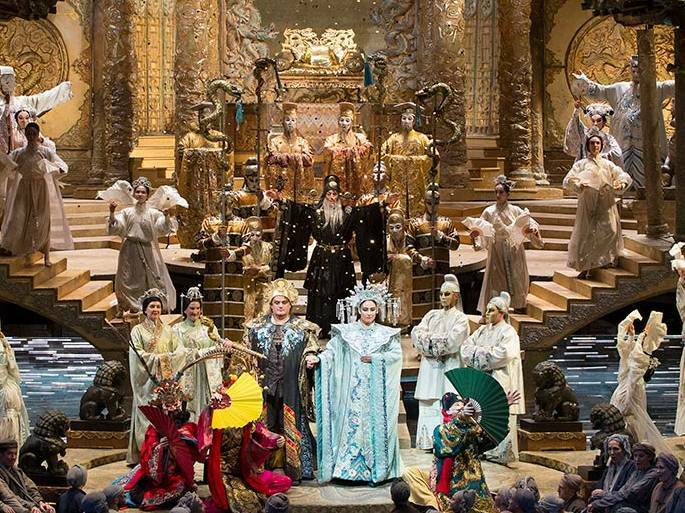 The Met: Live in HD brings all the excitement of a live Metropolitan Opera performance to Staller's big screen in the Main Stage Theater. You'll enjoy extras including introductioins and backstage interviews. Tickets on sale July 17. Two of opera’s most thrilling dramatic sopranos, Christine Goerke and Nina Stemme, reprise their fierce portrayals of the title princess. Yannick Nézet-Séguin takes the podium to conduct Franco Zeffirelli’s dazzling production of Puccini’s final masterpiece, which also features tenors Roberto Aronica and Marco Berti as Calàf, sopranos Eleonora Buratto and Hibla Gerzmava as Liù, and bass-baritones James Morris and Nicolas Testé as Timur. 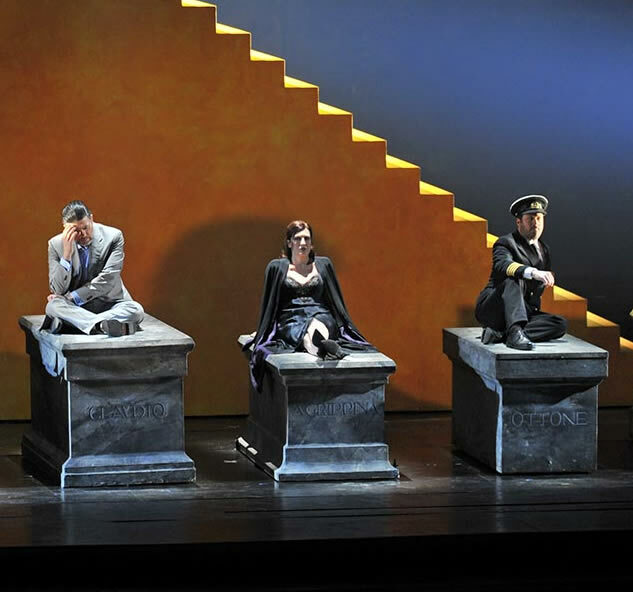 Exhilarating soprano Lisette Oropesa stars as the irresistible title character, the tragic beauty who yearns for the finer things in life, in Laurent Pelly’s revealing production. 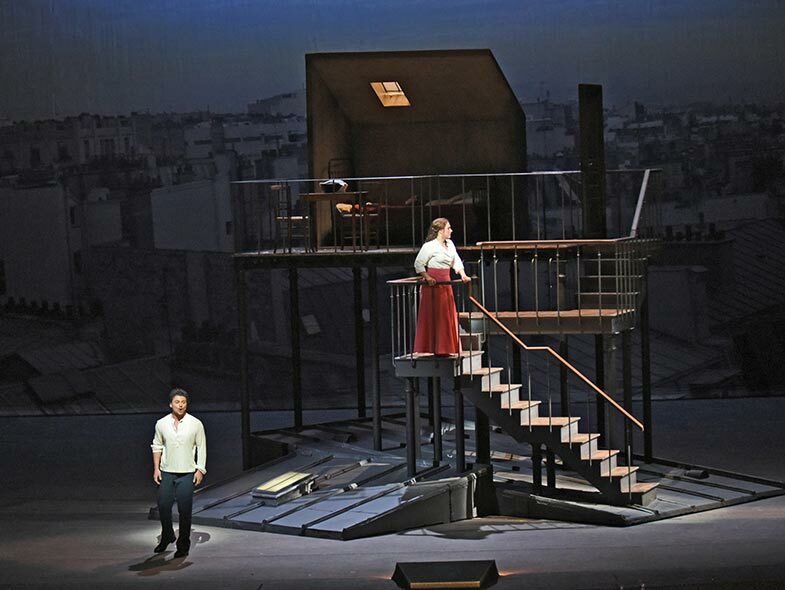 Tenor Michael Fabiano is the besotted Chevalier des Grieux, whose desperate love for Manon proves their undoing. Maurizio Benini conducts Massenet’s sensual score. 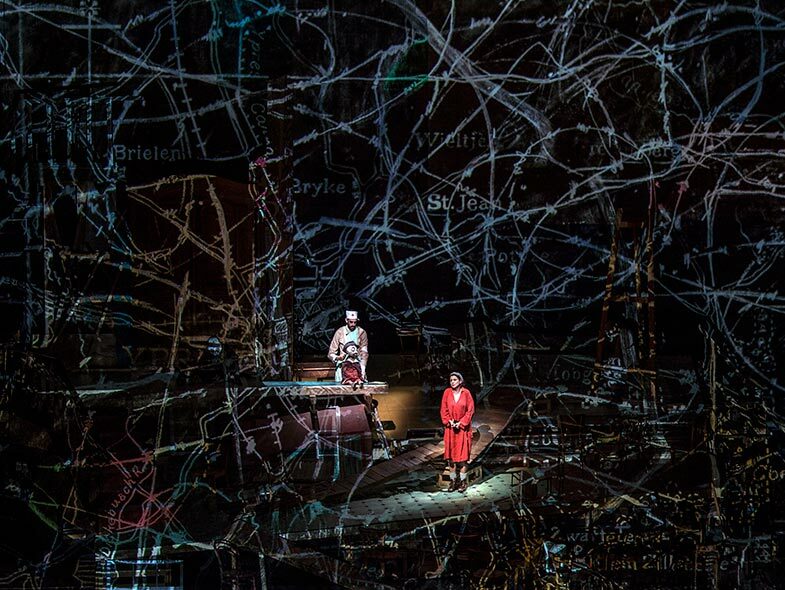 A co-production of the Metropolitan Opera; Royal Opera House, Covent Garden, London; Teatro alla Scala, Milan; and Théâtre du Capitole de Toulouse. Premiere: Opéra Comique, Paris, 1884. 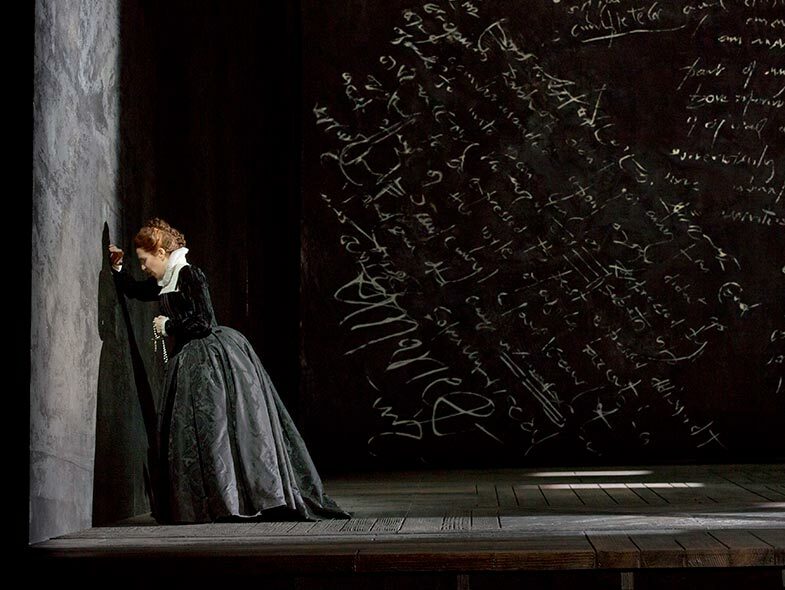 A take on the quintessentially French tale of the beautiful young woman who is incapable of forsaking both love and luxury, Massenet’s Manon features one of the truly unforgettable, irresistible, and archetypal female characters in opera. While the story is firmly set in class and gender issues of the past, the character of Manon herself is timeless, convincing, and familiar. 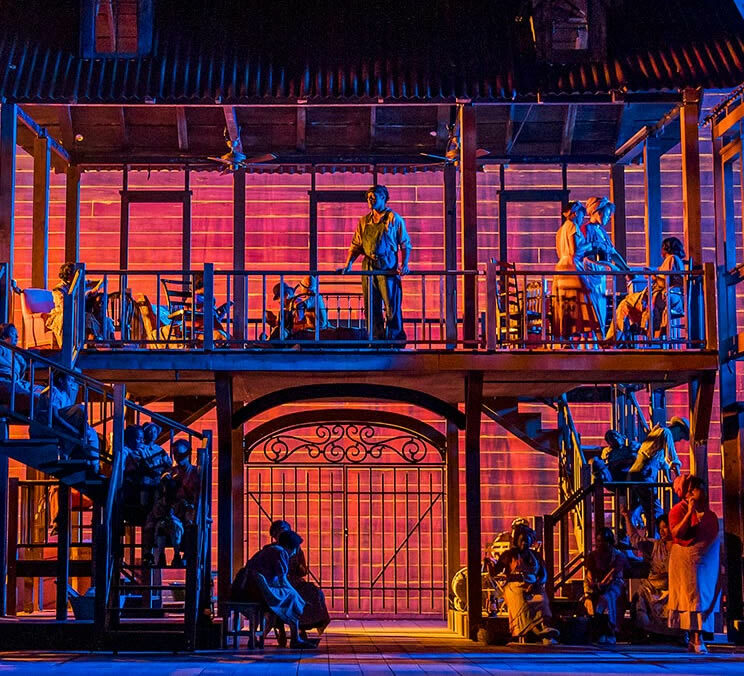 The opera has been a success ever since its premiere, championed by a diverse roster of singers who have cherished its dramatic opportunities, exalted style, and ravishing music. 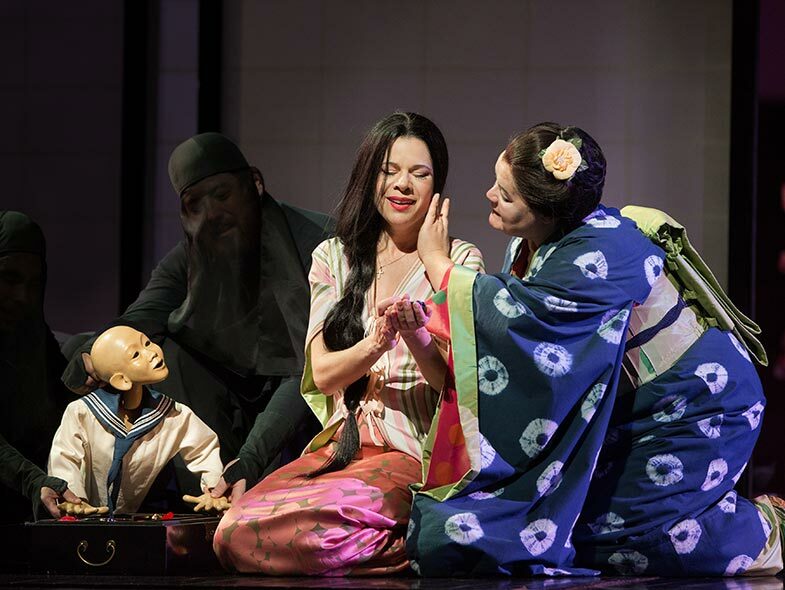 Leading sopranos Hui He and Ana María Martínez share the heartbreaking title role of the doomed geisha, with tenors Piero Pretti and Andrea Carè as the American naval officer who abandons her. The great Plácido Domingo makes his role debut as Sharpless, alternating with Paulo Szot and Markus Brück. Pier Giorgio Morandi is on the podium for Anthony Minghella’s sweeping production, a perennial audience favorite. World Premiere: Staatsoper, Berlin, 1925. One of the emblematic achievements of the thriving artistic forces in Germany and Austria during the brief period between world wars, Wozzeck was a sensation and a scandal at its premiere. Remarkably, it has lost none of its power to fascinate, shock, and engage audiences, and its status as one of the defining musical works of the 20th century has not blunted its vitality..
World premiere: Dresden, Court Opera, 1843. 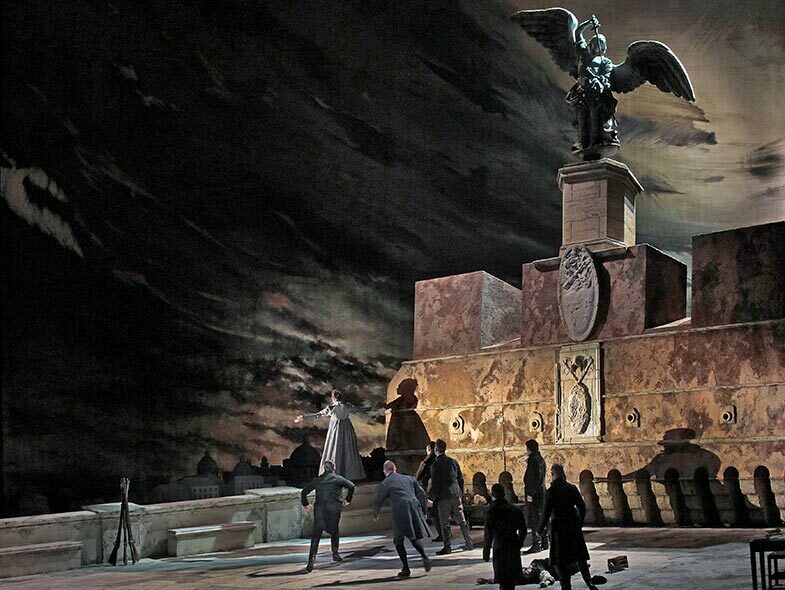 Der Fliegende Holländer is the earliest of Wagner’s operatic creations to remain in the repertory. The two lead roles represent archetypes to which the composer would return, in one form or another, in most of his later works: the “otherworldly stranger” and the woman who sacrifices herself for his salvation. The work’s unearthly ambience is impressive but only one aspect of it: Both the world of nature and of the supernatural are magnificently evoked in the score. The opera is set on the Norwegian coast. The time of the action is not specified in the score. Richard Wagner (1813–1883) was the controversial creator of music-drama masterpieces that stand at the center of today’s operatic repertory. An artistic revolutionary who reimagined every supposition about theater, Wagner insisted that words and music were equals in his works. This approach led to the idea of the Gesamtkunstwerk, or “total work of art,” combining music, poetry, architecture, painting, and other disciplines, a notion that has had an impact on creative fields far beyond opera. Soprano Anna Netrebko, whom the New York Times hailed as “magnificent” when she made her role debut as Tosca in 2018, returns as Puccini’s explosive diva, back by popular demand. 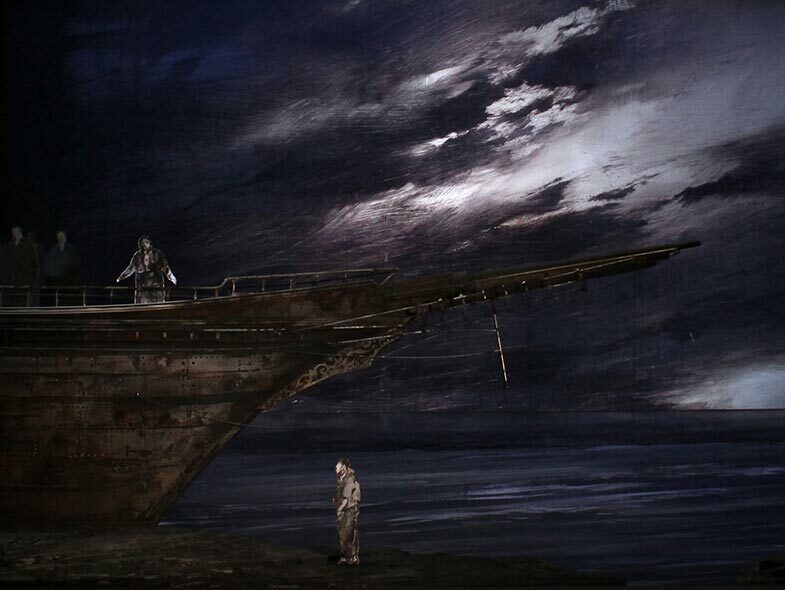 Tenors Najmiddin Mavlyanov and Brian Jagde alternate as the idealistic painter Cavaradossi, and baritones George Gagnidze and Michael Volle complete the opera’s fatal love triangle as the sinister Scarpia. 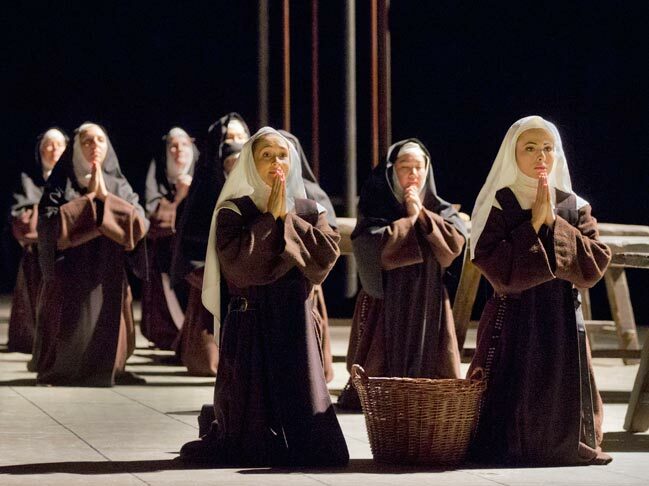 Bertrand de Billy conducts Sir David McVicar’s stunning production. Soprano Diana Damrau, following her triumph as Violetta in last season’s new production of Verdi’s La Traviata, stars as the martyred Mary, Queen of Scots, in Donizetti’s bel canto showcase. Star mezzo-soprano Jamie Barton is her imperious rival Queen Elizabeth I, and the silken-voiced tenor Stephen Costello is the noble Earl of Leicester. 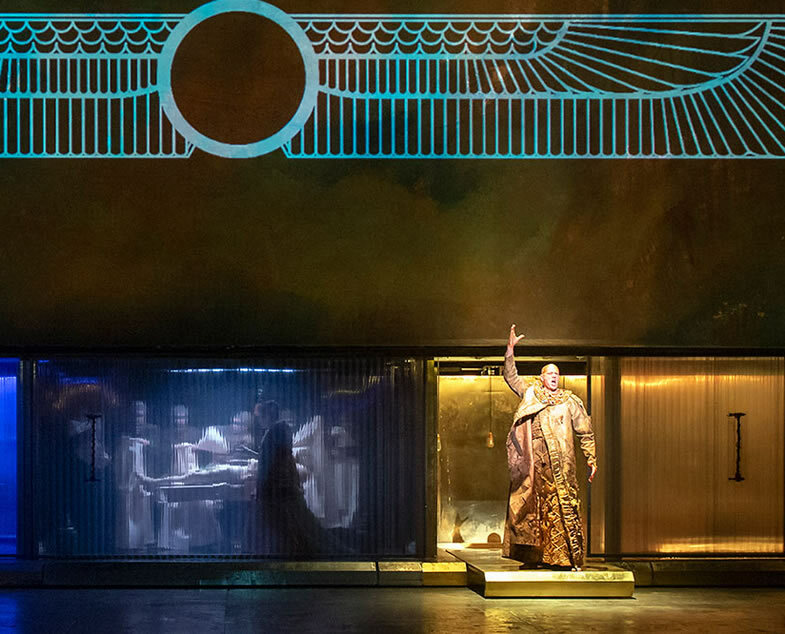 Maurizio Benini conducts Sir David McVicar’s handsome production.